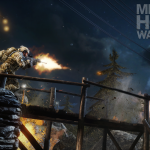 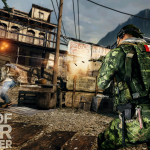 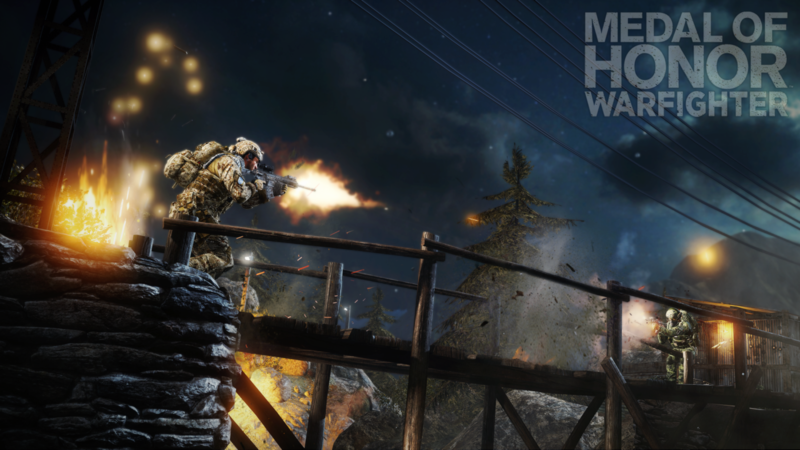 Zero Dark Thirty will be made available for free to those who received the Limited Edition of Medal of Honor: Warfighter while others can purchase the pack for $9.99 USD. 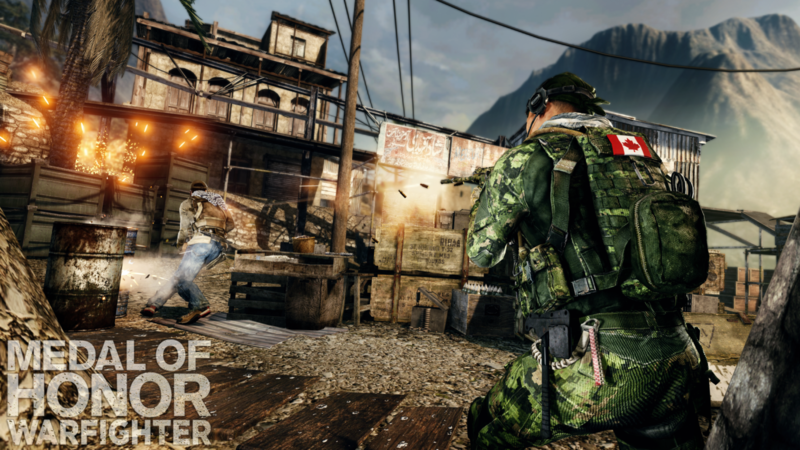 Make sure to check out a video flythrough of Darra Gun Market and Chitral Compound right here! 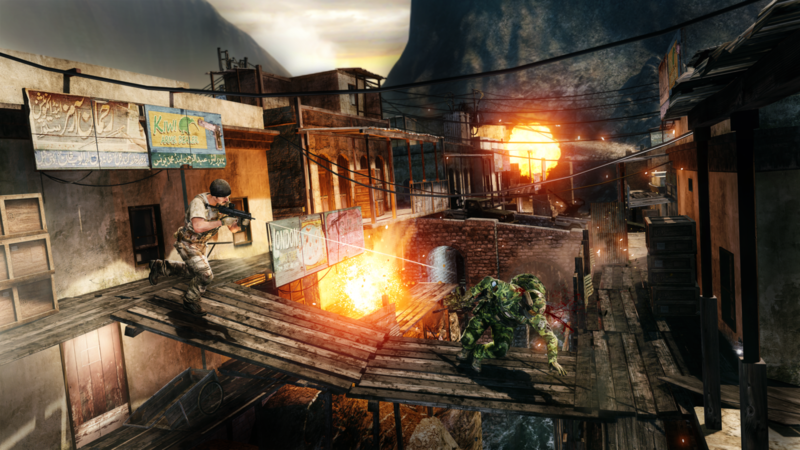 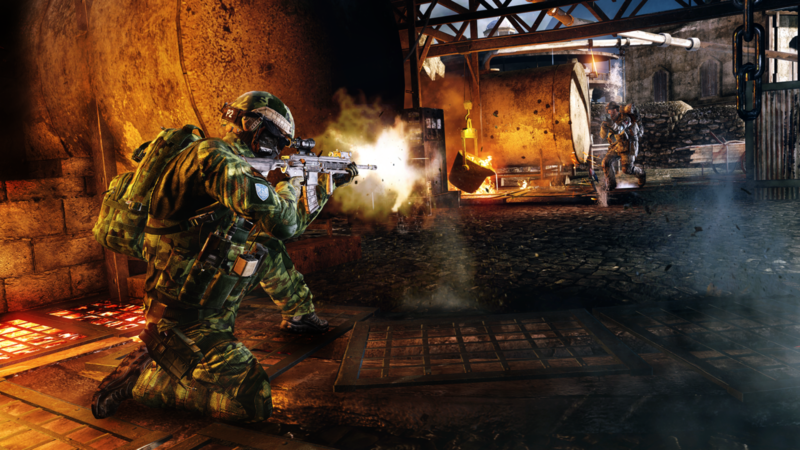 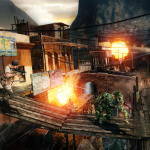 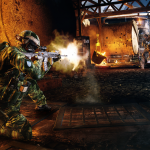 We leave you with these Zero Dark Thirty DLC images below.